Marc Barreca’s seventh solo album for Palace of Lights —joining recent and upcoming solo releases for VOD and Freedom to Spend—extends his work with a broader and deeper pallet of synthesized and sampled sound, including sources as diverse as prepared guitars, pianos, Indonesian metallophones and glass harmonica. 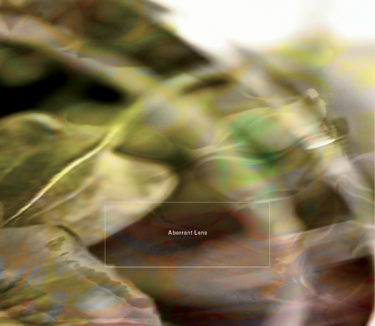 The music of Aberrant Lens employs long midi delays, synced MIDI processing via MAX for Live and extreme warping of disparate looped sound sources driven into entirely new states. The results are new, coherent aural structures: music that questions traditional definitions of ambient and electronic forms. And, to the educated ear, within this search for innovation and experimentation Aberrant Lens reveals many of Barreca’s earliest influences. Even when integrated in thoroughly non-retro compositions, the hints of homage to Cluster and the first Fripp & Eno releases inhabit these 12 new settings. Mastered by Taylor Deupree.